LANDSCAPE OR SECURITY LIGHTS FOR UP-LIGHTING TREES AND BUILDINGS. When you need to Illuminate your landscape and highlight your building exterior. When you need to Enhance your security or highlight architectural features. 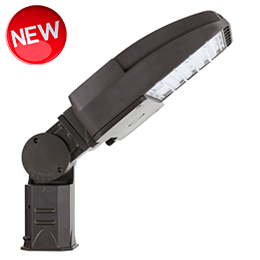 Versatile Flood Light excellent for security, wall washes and parking lots. When you need to Illuminate your parking lot or highlight your building exterior. 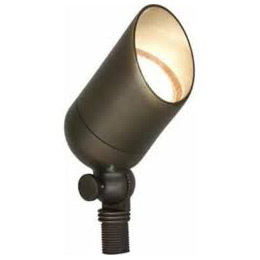 Rugged Wall Lights can be used to illuminate a path or garden. 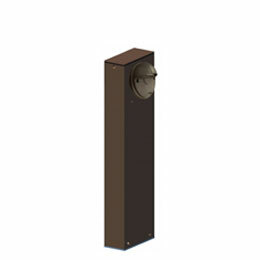 Can be mounted on a wall or use optional posts to install as a bollard light. When you need to showcase a garden or highlight architectural features. 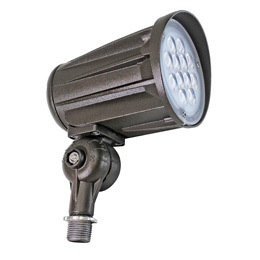 The bullet LED outdoor lighting fixtures are suitable for ground mounting, uplighting, and downlighting. 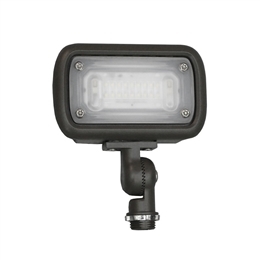 The outdoor landscape lights provide 50,000 hours of maintenance free operation. These landscape fixtures are UL Listed for wet locations and features a 5 year warranty. 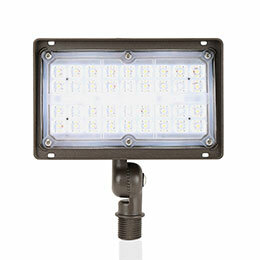 The square LED landscape fixture is excellent for accent or tree up lighting. This directional landscape fixture has a durable construction that features a tempered glass lens, thermal shock, and impact resistant. These landscape lights are great for accenting architecture, security building facades, displays, signs, and other residential uses.